GIVE THE GIFT OF SPLASH! 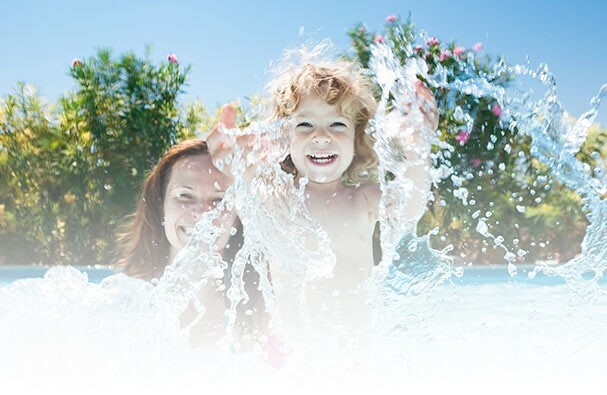 Whether it's water treatment products, pool or hot tub accessories, supplies or equipment, we have a variety of great gifts that the pool or spa enthusiast will just love and put to great use. With our gift card system you can send the gift card by email right after purchasing or print it to give to your recipient at a later time. Gift cards are only redeemable in store.